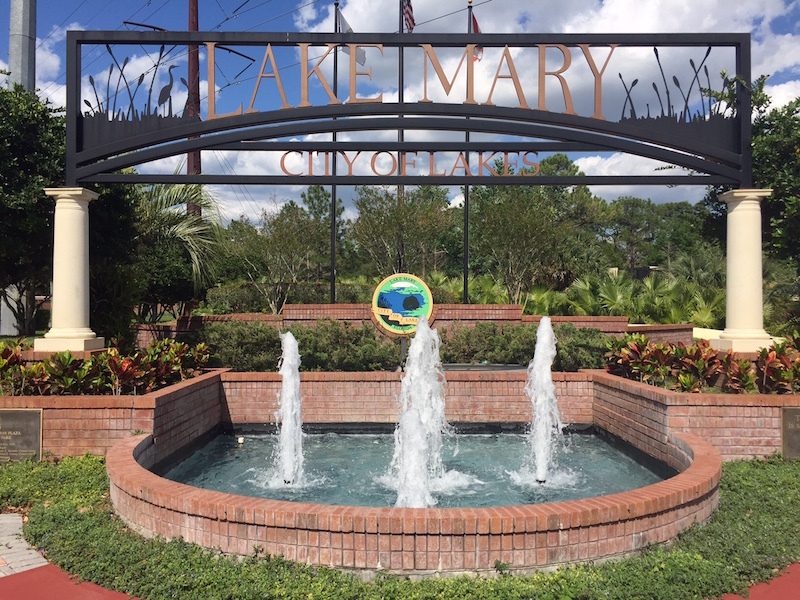 Lake Mary is the “City of Lakes,” with 10% of its land covered by water. 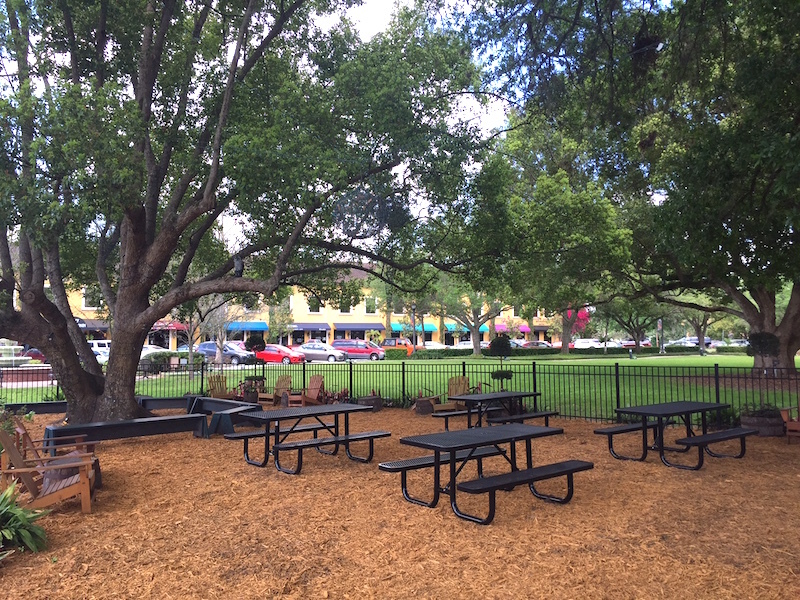 It prides itself as a safe community where work and life are in balance. 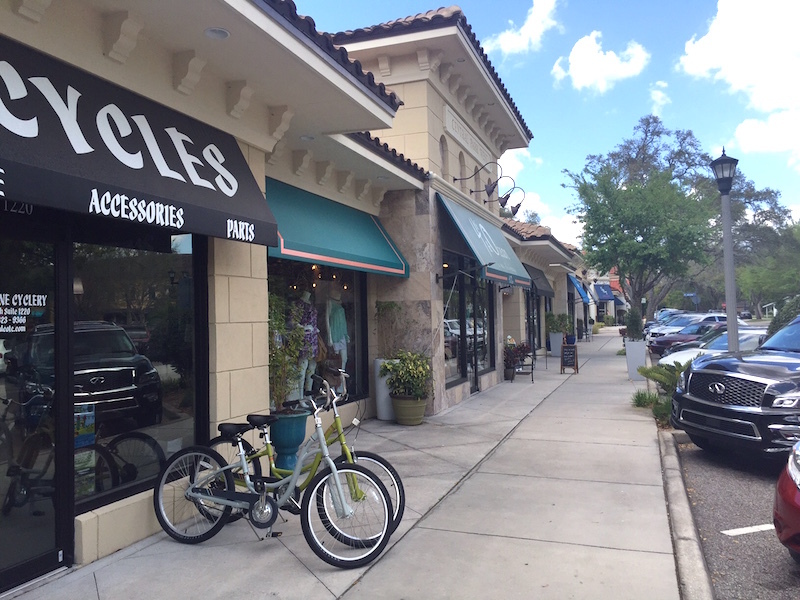 In 2014 it was rated by Family Circle magazine as one of the 10 best towns for families, and in 2015 NerdWallet named Lake Mary as one of the 10 best places to start a business in Florida. Lake Mary was named after Reverend Sundell’s wife Mary. The Sundell’s settled on the northern shore of the lake and started a Presbyterian congregation in 1894. 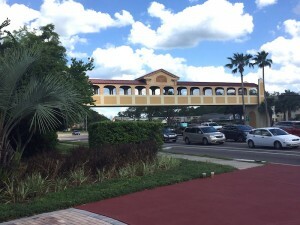 As is the case with many Central Florida towns, Lake Mary was a citrus-growing community supported by the South Florida Railroad that ran from Sanford to Orlando. The city owes much of its development to Frank Evans, an entertainer turned chemist who founded the Chamber of Commerce in 1923. In the 1980’s it experienced a boom in residential and economic activity. It continues to support hi-tech businesses, as well as the headquarters of AAA, Verizon Financial Center, Scholastic Book Fairs, and Dixon Ticonderoga. 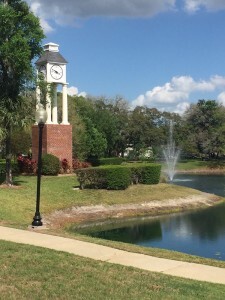 Lake Mary borders Sanford in the north and east, Longwood in the south, and I-4/Heathrow in the west. 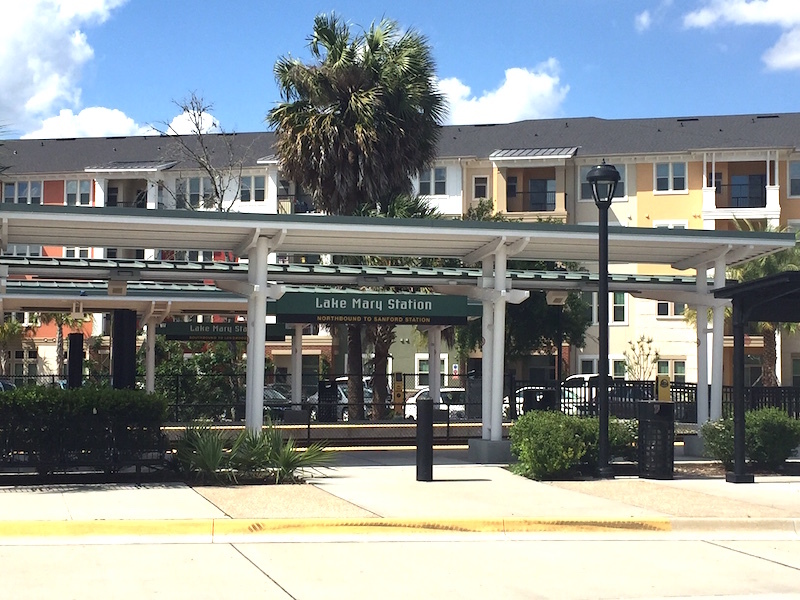 The Lake Mary stop along the Sun-Rail boasts the most riders in 2015. The average commute time to work is 25 minutes. 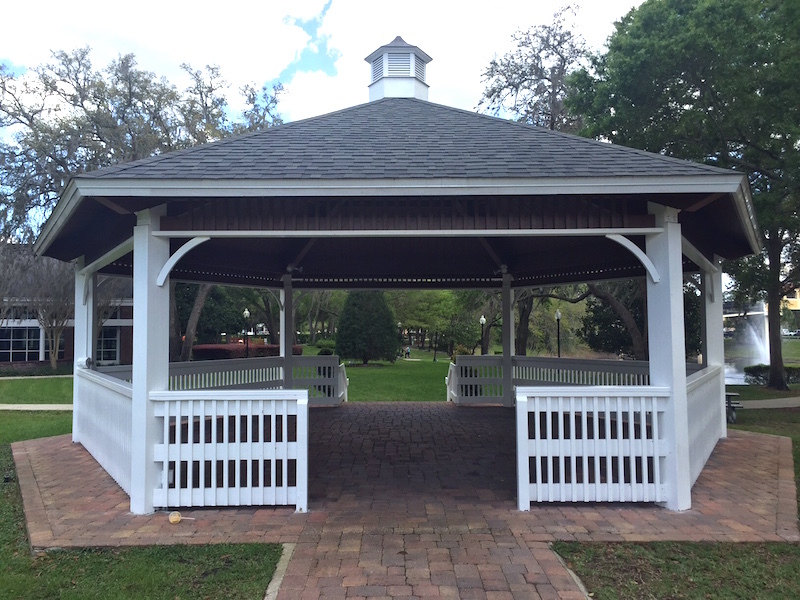 Lake Mary is accessible north of the highway 417 and east of I-4, which goes 18 miles south to Orlando and north to DeLand. 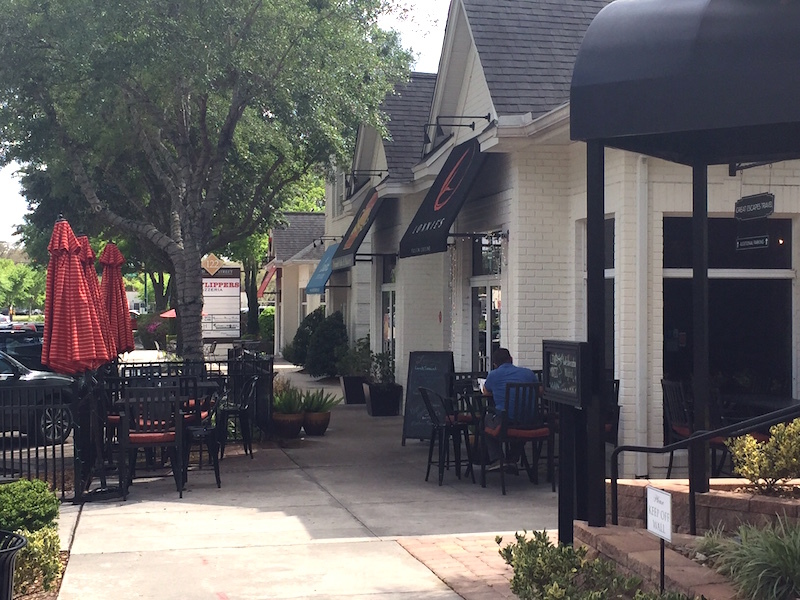 Lake Mary houses a mix of working professionals, families, and retirees. 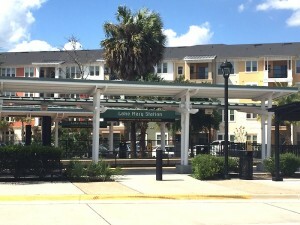 Modern, upscale amenities cater to the various needs of the residents here. Local business headquarters make living and working in Lake Mary a breeze. 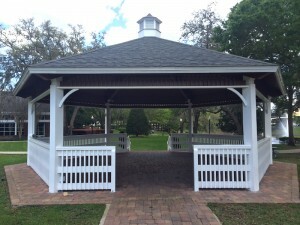 Single family homes are the most common in Lake Mary, but there are apartment buildings, town-homes, and retirement communities to suit a variety of tastes. Most streets are wide and spacious with mature landscaping. There are lots of residential neighborhoods with lower speed limits and plenty of sidewalks. Security and safety are important, with over 10 gated neighborhoods available, as well as a proactive police department. Lake Mary schools are part of Seminole County Schools, one of the top school districts in Florida, as well as the nation. According to GreatSchools.org, it’s top performing schools are Crystal Lake Elementary, Heathrow Elementary, Lake Mary Elementary, Markham Woods Middle, and Lake Mary High School. Their Great Schools ratings are between 8 and 10. Seminole State College is centrally located in Lake Mary, and provides affordable higher education to over 25,000 students per year.